We will promote and advertise your music to an audience on music platforms. That will convert to real human engagement on your Music. 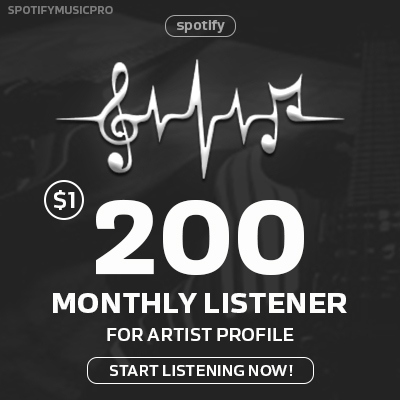 I will help you to grow your music. I will make sure your music will be lounged to active and organic people.We have figured out the most effective, creative & efficient ways to advertise any type of music to its fans & listeners. We post your music on some specific music related platform. So that you will result in good engagement to your Music. 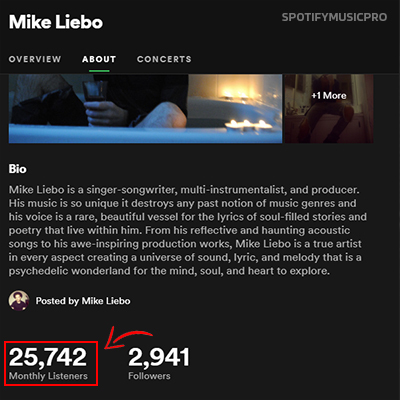 Speedy 200 Monthly Listeners for Artist Profile - Boost ranking & streams is ranked 5 out of 5. Based on 7 user reviews.